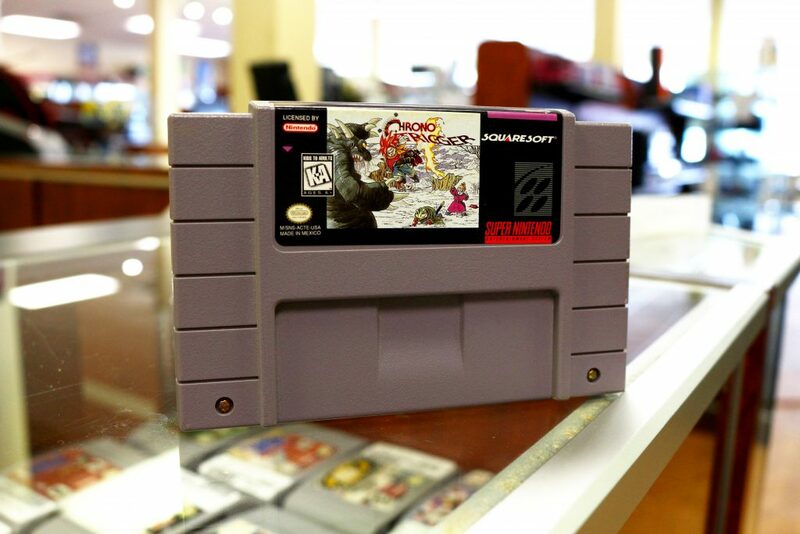 Chrono Trigger at Evergreen Traders! 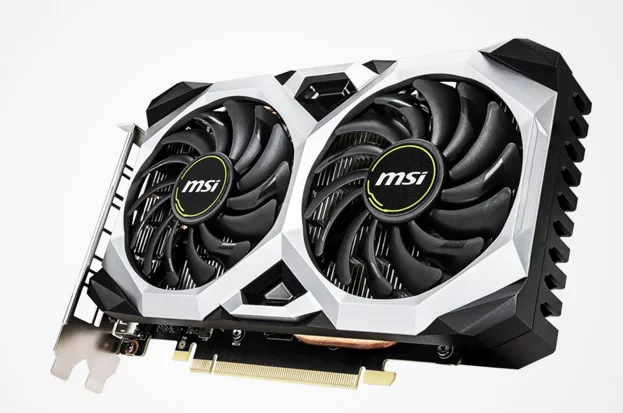 Nvidia’s GTX 1660 Ti – Time to upgrade? 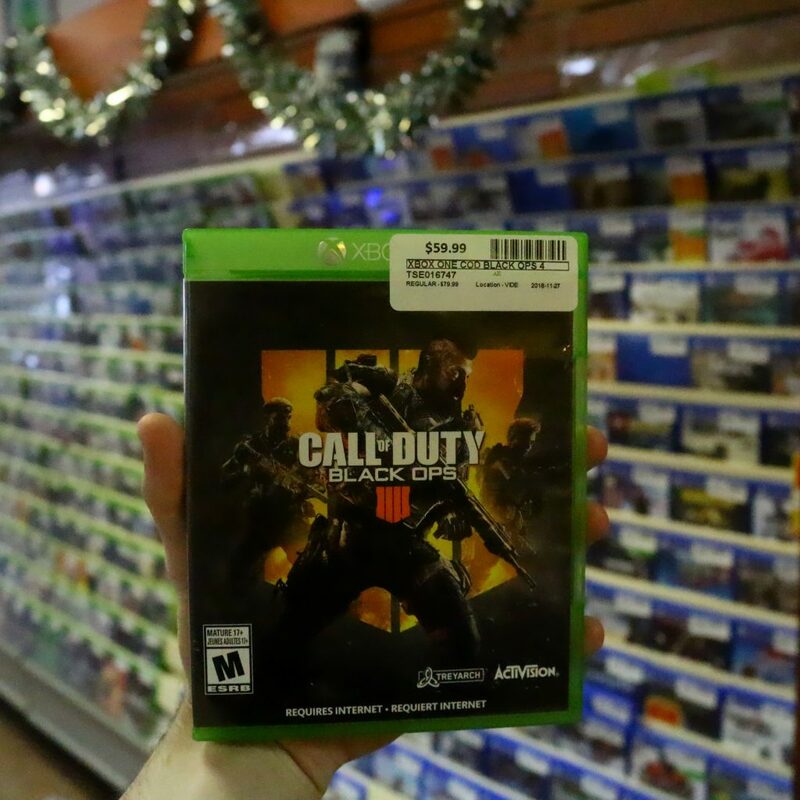 Physical Disc or Digital Download? 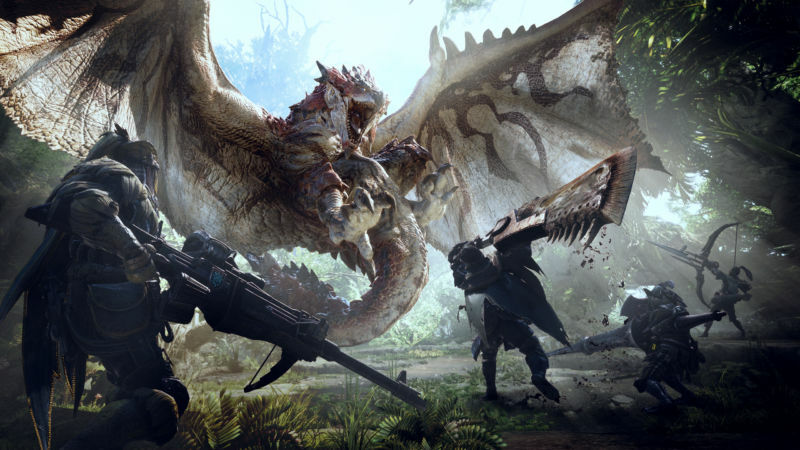 Monster Hunter World is it really too hard to run on PC? 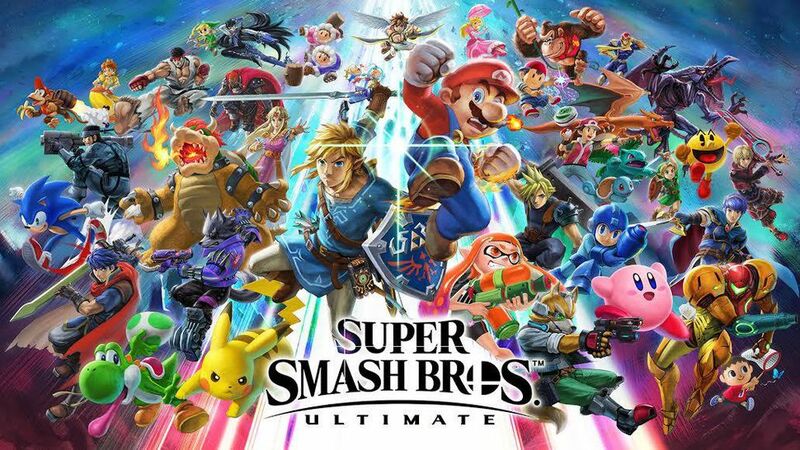 Fire Emblem Three Houses for Nintendo Switch, High Def Baddy Slayin’ Waifu Marryin’ Action. 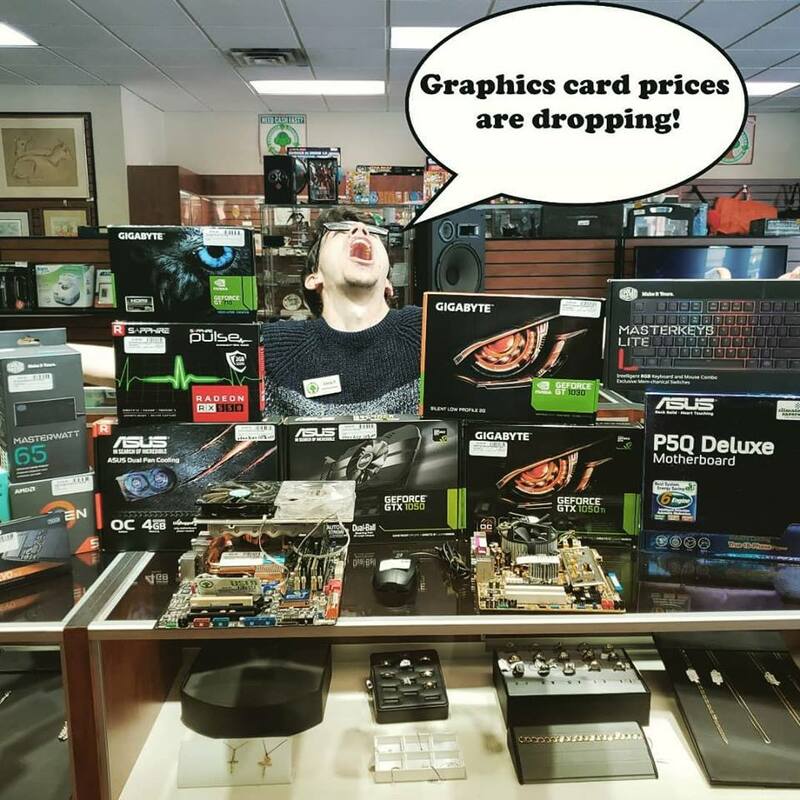 You’re finally living in the world of MSRP Graphics Cards, what do you buy? Byron Built a Brand New Custom Gaming PC! © 2019 Digital World & Evergreen Traders.